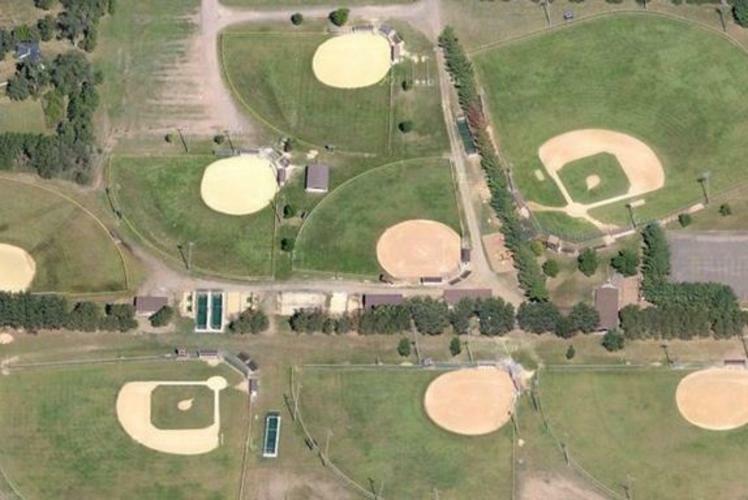 Hallie Park is a baseball & softball complex located in the Village of Lake Hallie, Wisconsin. 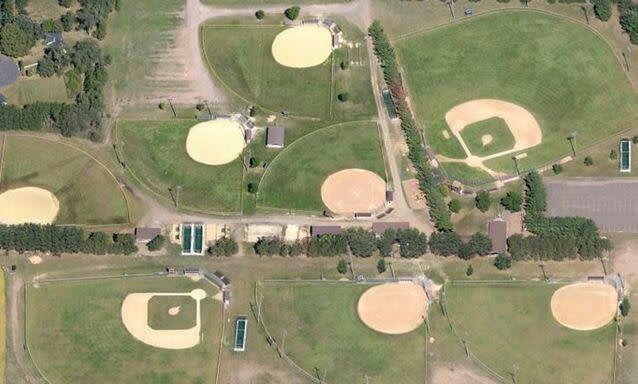 It is situated on 60 acres of land and contains 7 ball fields with full concessions. During the summer months the park is home to over 800 kids who participate in Hallie Boys Baseball & Hallie Girls Softball.